Betty Ann Moore Elmore, 82, of 3460 Faircloth Freeway, went to be with her Lord Jesus Christ on Friday, August 24, 2018. A funeral service will be held at 3:30 PM, Monday, August 27, 2018 at Mt. Gilead Baptist Church, 3949 Taylors Bridge Hwy, Clinton, NC, with the Reverend Matthew Burris officiating. The family will receive friends from 2 PM – 3 PM, Monday, just before the service at the church. Interment will follow in the Clinton City Cemetery. Betty was one of eight children born to Walter W. Moore and Ethel Anna Lord Moore on December 2, 1935 in Burke, New York. She was preceded in death by her parents, step-mother, Hazel Moore and siblings, Justin Moore, Roger Moore, Jean Russell, Harold Moore and Wilma Rutledge. She is survived by; her husband of sixty-one years, Reverend Richard Graham Elmore; children, Michelle E. Honeycutt, Angela E. Noffsinger (Bob), Richard Graham Elmore, II (Rose); foster son, Jeff Venezia (Ellen); siblings, Gary Moore (Mary), Carol Norris; eleven grandchildren, twelve great-grandchildren; and special caregivers, Joan Price, Dorothy Kraus and Patsy Joyner. After losing her mother at the age of two, Betty’s older brother Roger helped support and care for her until she finished high school. 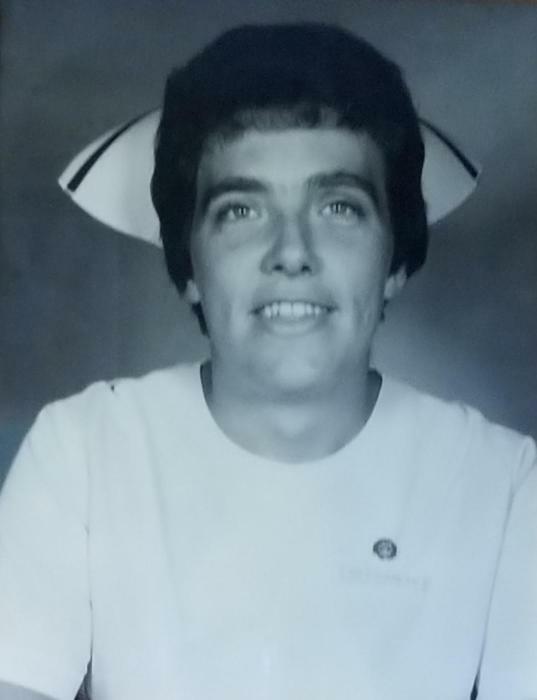 He received word from Cousin Joyce Perrotte that Betty wanted to attend nursing school. Roger provided all Betty needed to attend nursing school at Kings Park, Long Island, where she ultimately met Graham, the love of her life. After dating for a month and a day, they married and moved south to Clinton, NC. Betty worked as a Registered Nurse at Sampson Memorial Hospital for many years. She loved caring for all her patients. After hearing the gospel from a local pastor, she happily accepted the gift of salvation. From that point on, her desire was for all to be saved. Soon after her husband Graham was saved, he was called into the ministry. They served at six churches in eastern North Carolina. Betty was a faithful wife and encourager during their years of ministry. She loved and cared for many people as a pastor’s wife and nurse. She will be missed by us all. We are thankful for the hope we have in Jesus. We know we will see her again. May we all strive to bring glory to the Lord as she did, living yielded to the Holy Spirit within her. Special thanks to all our Liberty Home Care and Hospice team for your compassionate care. Flowers are welcome or memorials may be made to the Gideons International, PO Box 2413, Clinton, NC 28329. Online condolences may be sent to the family at. www.crumpler-honeycutt. com. Arrangement are by Crumpler-Honeycutt Funeral Home, 118 Fayetteville St., Clinton, NC 28328.